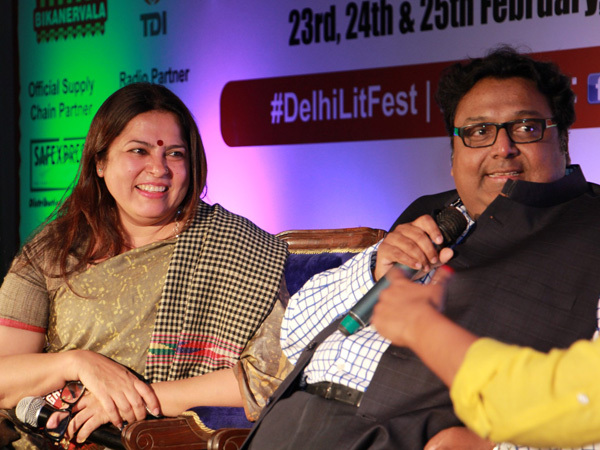 The Delhi Literature Festival was started in the year 2013, with the objective of promoting good old habit of book reading and to promote tourism, by holding this Annual Event in the City. 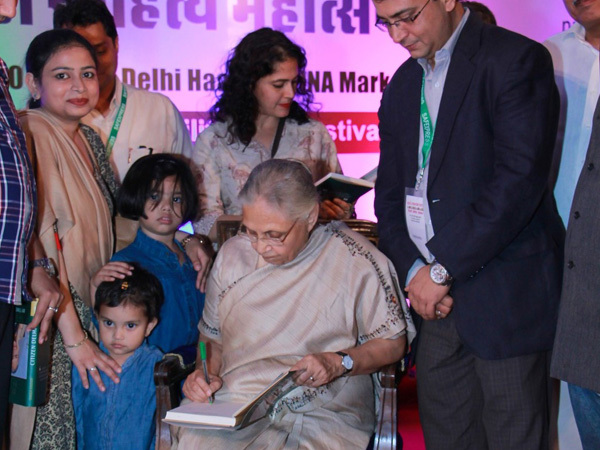 The first edition of the Delhi Literature Festival was Inaugurated by the Delhi Chief Minister Shiela Dikshit and witnessed participation of the Delhi Chief Ministers including Arvind Kejriwal, Manish Sisodia and Union Ministers in the subsequent editions of the Festival. The Festival over the years, has witnessed active participation from popular Authors & Writers including Ashok Bajpai, Ashok Chakradhar, Ashwin Sanghi, Anna Vetticad, Blossom Kochhar, Christopher Doyle, Dilip Cherian, Ira Trivedi, Rama Pandey, Rakhshanda Jalil, Ravinder Singh, Munawwar Rana, Madhu Trehan, Omair Ahmad, Om Thanvi, Marya Shakil,Rasbihari Gaur, Nilotpal Mrinal, Divya Prakash Dubey, Kumar Vishwas, Praveen Kumar, Ashish Chaudhary, Ritu Nanda, Siddharth Tripathi, Sanil Sachar, William Dalrymple, Tasleema Nasrin, SanjayaBaru, Shashi Tharoor, Mani Shankar Aiyar, T K Arun, Vikas Swarup amongst others. 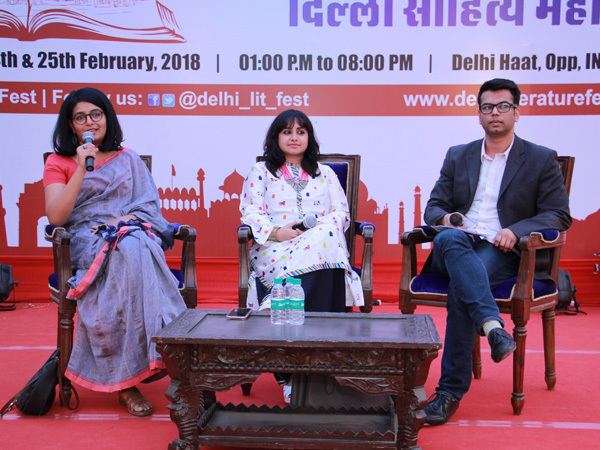 Prominent publishers including Ajay Mago – Om Books International, Swati Daftuer – Commissioning Editor HarperCollins, Milee Ashwarya Editor-in-Chief Penguin Random House and Simran Khara, CEO Juggernaut have actively participated at the Delhi Literature Festival. 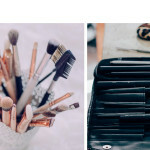 The organisers of the Festival have closely worked with all the leading book publishers including Aleph, Penguin Random House, Harper Collins, Hachette, Pan Mcmillan, Roli Books, Rupa, Speaking Tiger, Juggernaut and Westland amongst others. 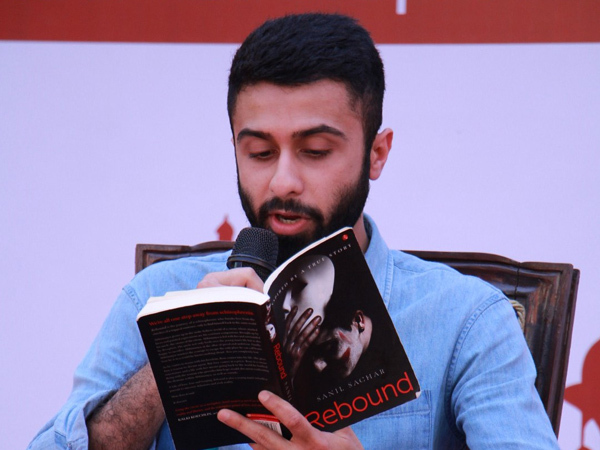 The Seventh Edition of the Delhi Literature Festival in February, 2019 plans to be bigger and more exciting with leading authors with best sellers including Aseem Chhabra, Amitav Ghosh, Amitabh Bagchi, Anuja Chauhan, Durjoy Dutta, Gita Mehta, Jonathan Gil Harris, Rakhshanda Jalil, Namita Gokhale, Ruskin Bond, Salman Kurshid, Preeti Shenoy, Twinkle Khanna, Dr.ShashiTharoor, Pavan K Varma, Sandhya Menon, Ruchir Sharma, Sagarika Ghosh, Siddharth Gigoo, Devdutt Pattnaik, Ravinder Singh, Valay Singh amongst others have being lined up. Oxford Bookstore remains the ‘Official Bookstore Partner’ to the Festival, where all the confirmed authors’, books are available on sale.